NEW MONTANA SHOPS AROUND THE WORLD! 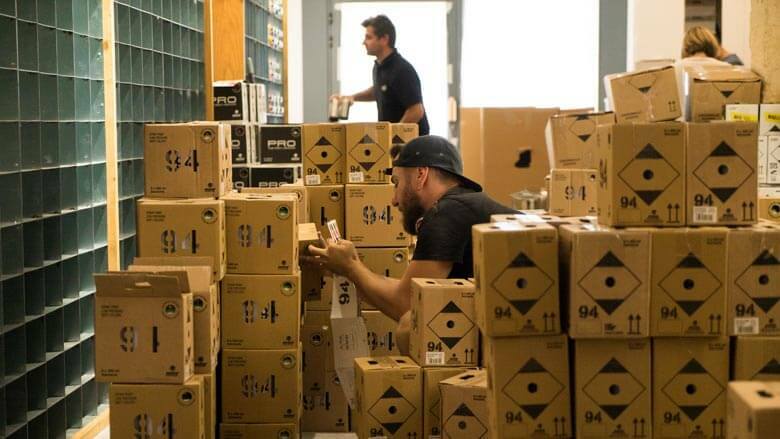 We have news concerning the Montana Shops around the world. Two new establishments has been added to the list of shops in the style of MTN, one in Mexico and another in Ecuador. 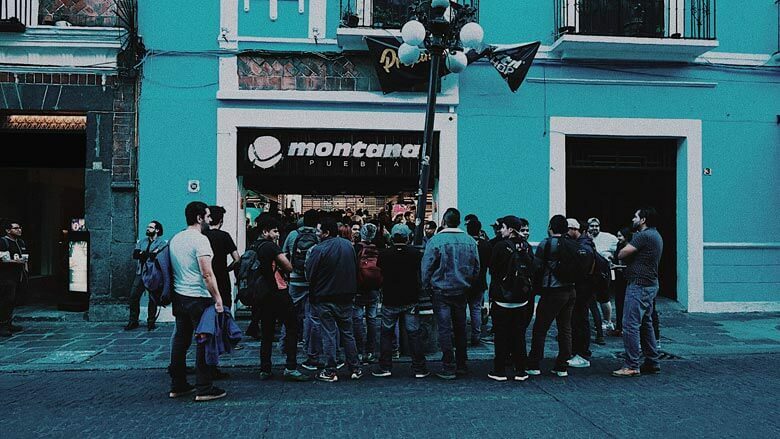 We are talking about Montana Shop Puebla and Montana Shop Quito. What seemed impossible has now come true! 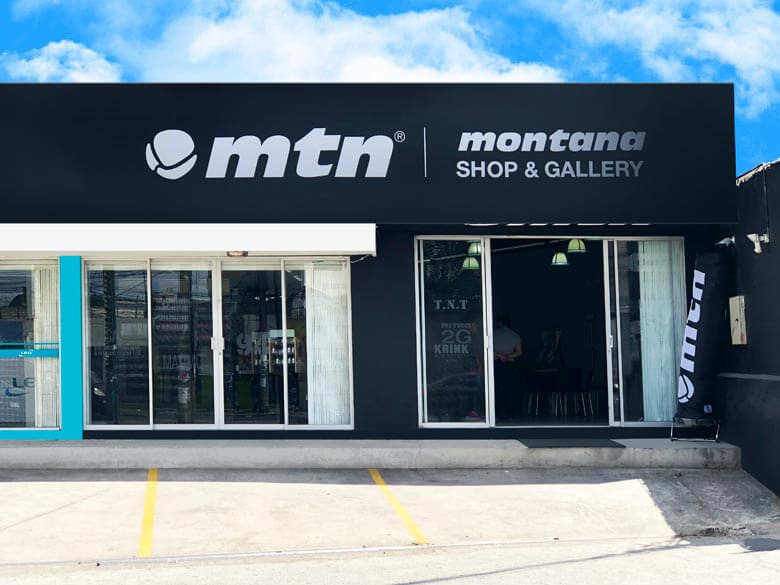 After a long time of waiting, Montana Shop & Gallery has come to the city of Puebla (Mexico). 21st of September, 2018 will be remembered as a very special day for hundreds of local artists and writers, both national and international ones. 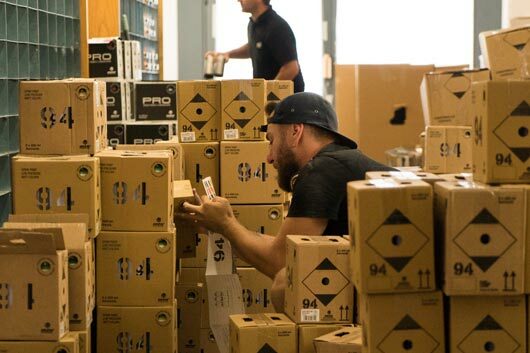 This is the day of the opening of the second Montana Shop on Mexican soil, and the 23rd worldwide. We hace now managed to fulfil a old dream to have access to the wide color range of Montana Colors. 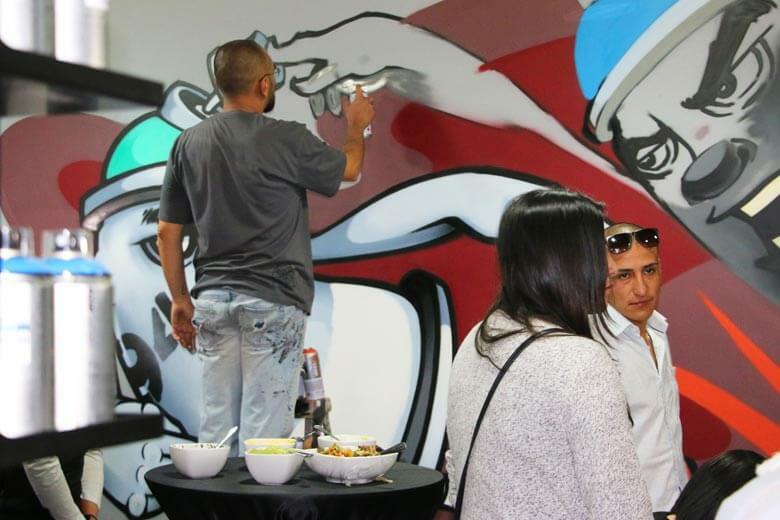 In a surrounding full of togetherness and Hip Hop close to 250 people came to visit the new Montana Shop & Gallery Puebla together with great names from the scene like the legendary Mexican artist Humo SF, which in his turn presented a great artwork at the scene of the opening. 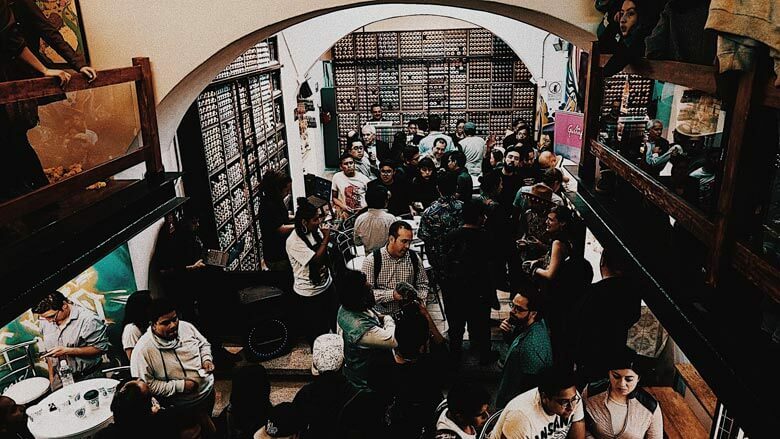 Furthermore the experience of this day was filled with talent through the expo of great variety of works at the Montana Gallery made by the Mexican artist Wina Obake. 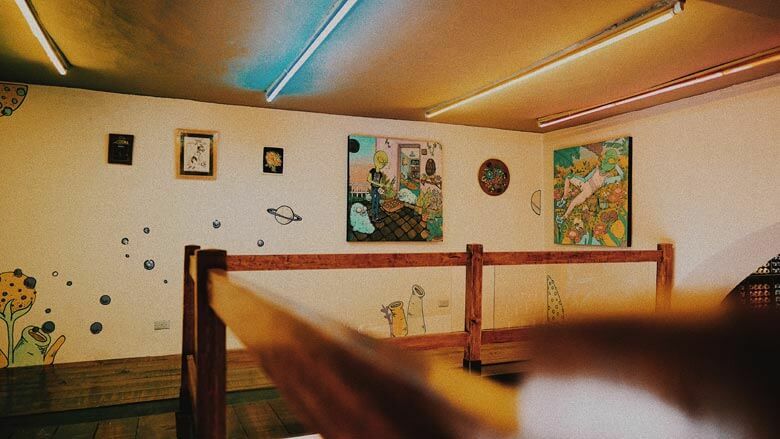 Through the complete range of products of the brand, Montana Shop & Gallery Puebla has positioned themselves as a space with service-range to the whole country while promoting the new generations of urban Mexican artists in their different techniques, converting the shop into a unique place within the country where art, culture, styles, ideas and the opportunities to build a stronger ”mexican street art” to a worldwide level. 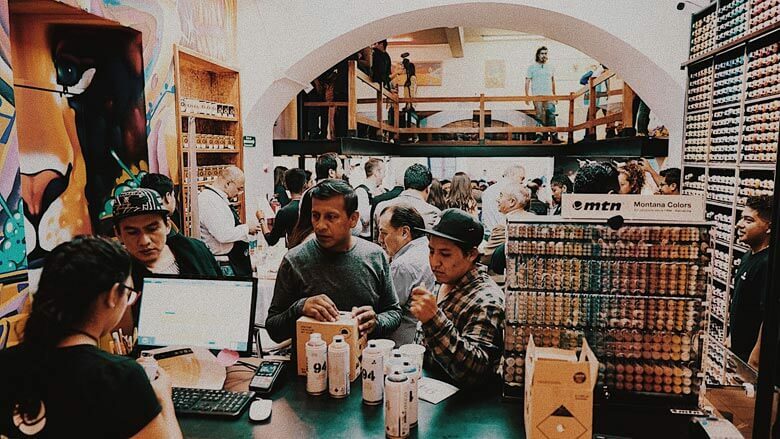 “All thanks to our distributor in Ecuador, Pintulac, Montana Shop & Gallery Quito is now a fact. 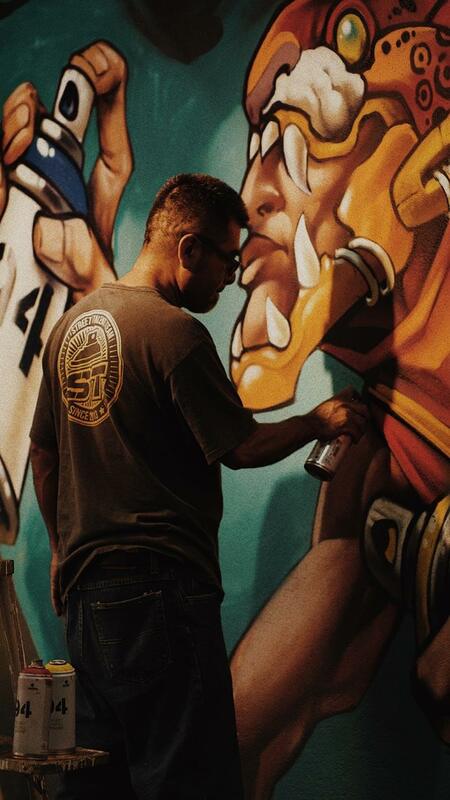 The graffiti shops are changing and once again Montana Colors is the pioneer brand on the field. 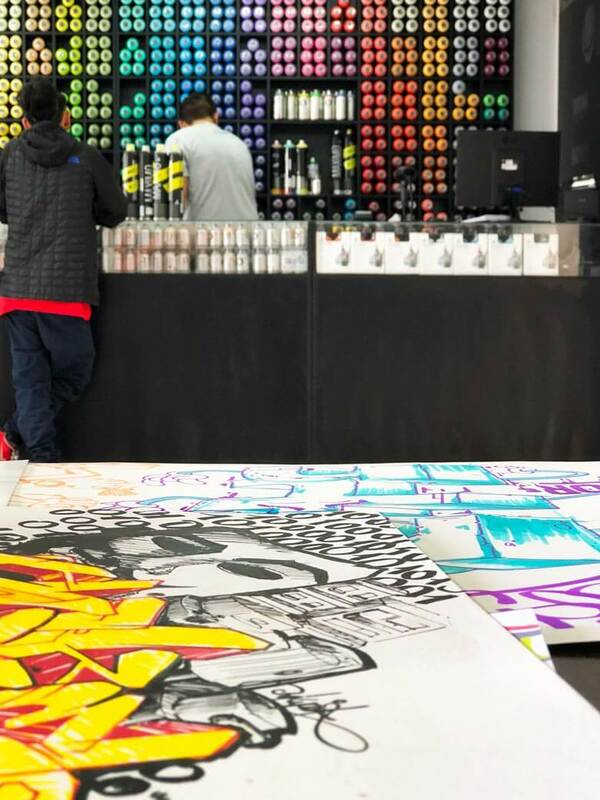 Due to the Montana Shop Barcelona- Gracia a concept of “Graffiti and Art supplies Shop” was born, and now it is spreading over the globe. 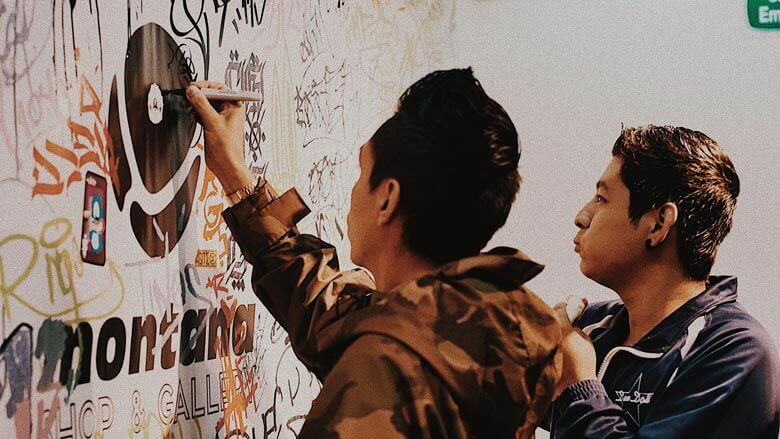 A city like Quito really deserved having their first specialized graffiti shop. 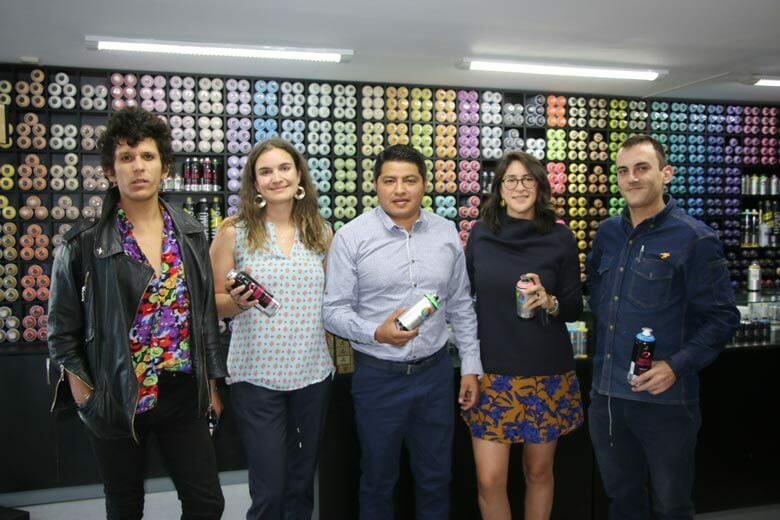 Thanks to Pintulac and Montana Colors this has been made possible, and we are convinced that this will make a great change for graffiti history in Ecuador. 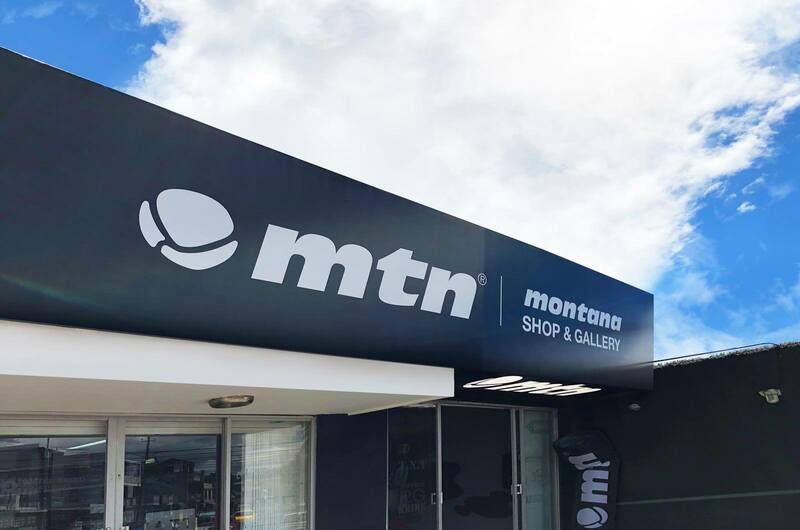 If we haven’t been agitated enough in terms like these during the last weeks, Montana Shop Montpellier has also gone through a change. 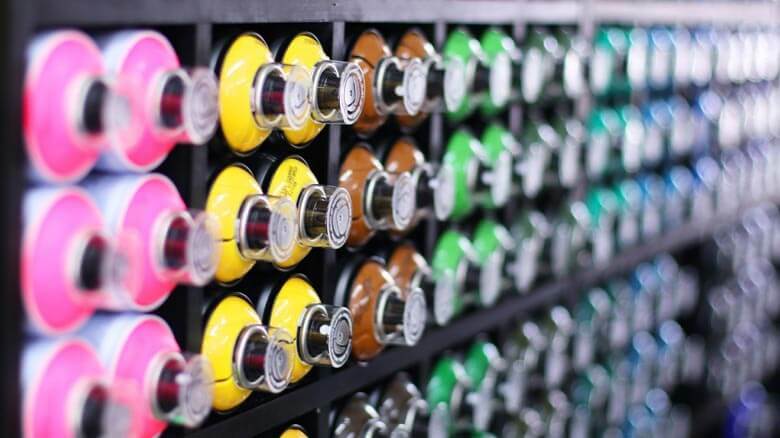 The shop has transformed their aspect into the model of ”graffiti and arts supplies self-service”. 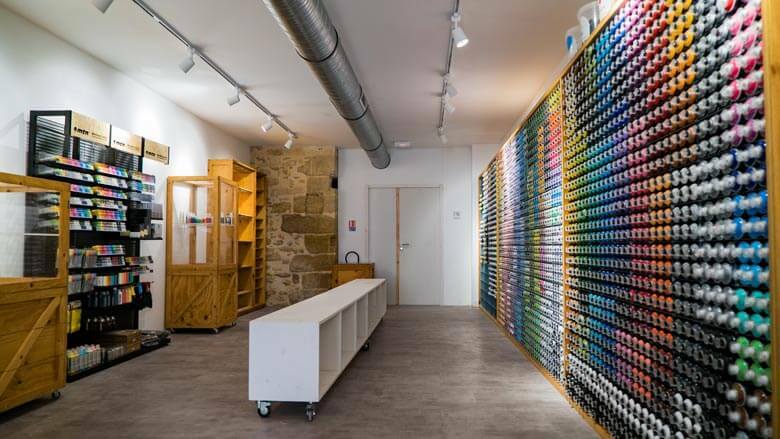 A change which has turned into a larger distribution of the space in the shop with a optimized organization and a more polished appearance. There is no doubt that this October has opened grounds for a new era for these Montana Shop retail spots.